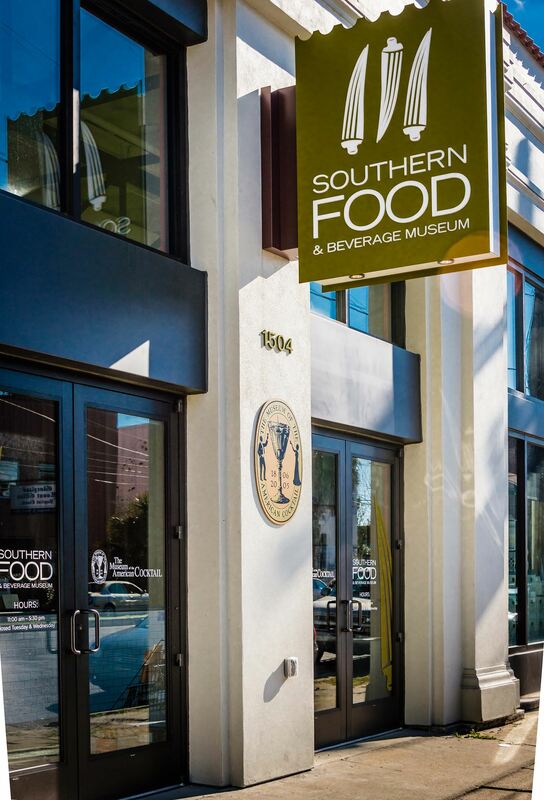 The Southern Food and Beverage Museum and its parent organization, the National Food and Beverage Foundation, appointed Brent Rosen as their new president/CEO. Rosen follows in the footsteps of Liz Williams, the founding director and former president/CEO. Williams will be transitioning into a more academic role for the museum and the foundation, while Rosen will lead the non-profit in continuing its celebration of food and drinks of all cultures.